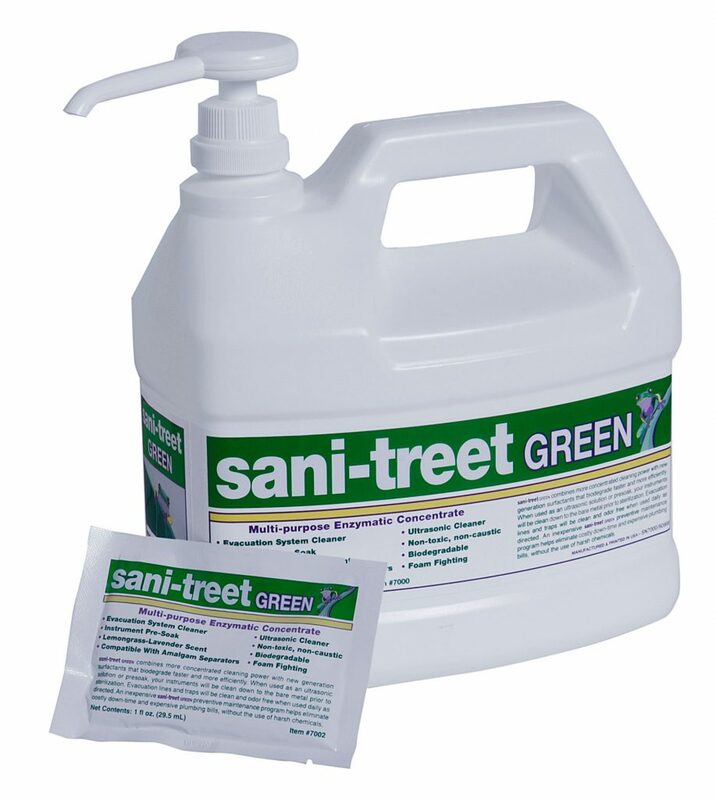 Sani-Treet Green is a biodegradable, non-foaming, concentrated enzymatic evacuation cleaner. 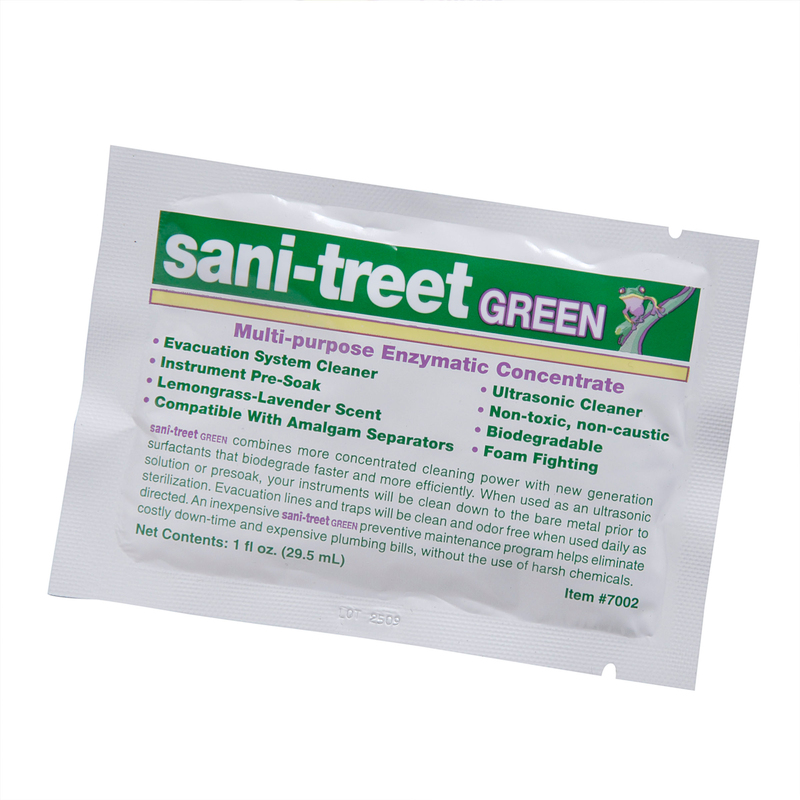 This specially formulated solution contains ecologically friendly surfactants and enzymes that naturally digest and clean away build-up of proteins while maintaining optimum suction in evacuation equipment. 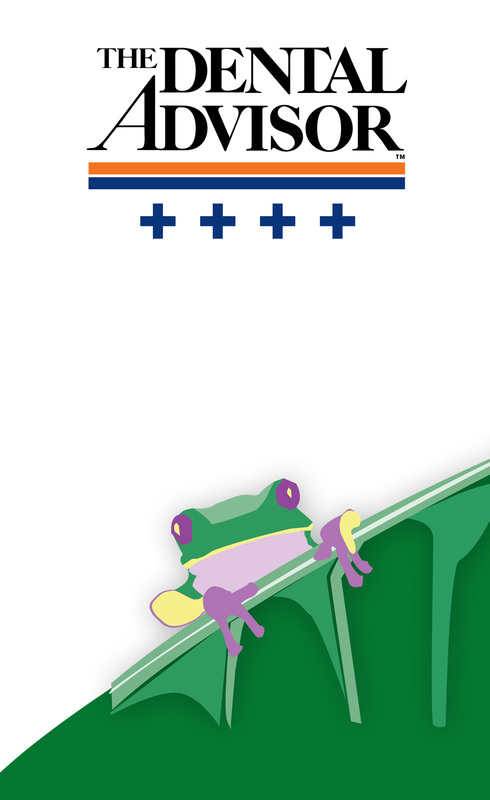 This multi-tasking solution may also be used as an instrument pre-soak and ultrasonic cleaner. 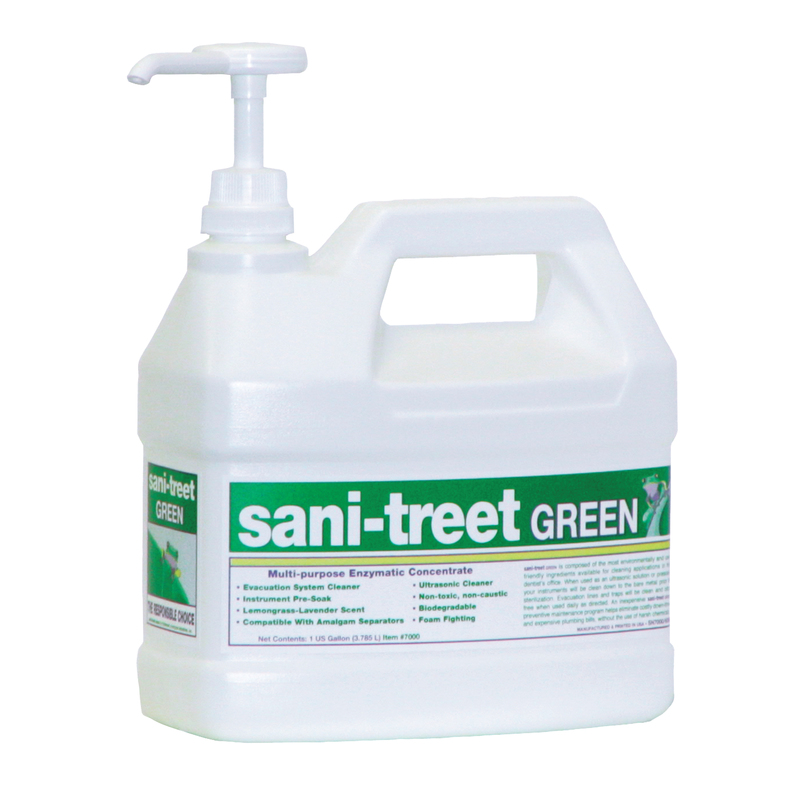 Sani-Treet green is available in a fresh Lemongrass Lavender scent and multiple dispensing options for ease of use and added convenience.